As Data is oxygen for Digital Life, Reliance jio is being considered as the most important need that Indians would require to be a part of the digital revolution in the country. After announcing that free Welcome Offer would be available from Starting September 5th, users all over India had lots of queries which we had tried to offer in the most briefest way as to make it quick. But there are some queries like how to get current mobile number switched to Jio using MNP Process. It urged us to write a detailed post about the steps required to do so. Now there is one other query that we are explaining in detail. 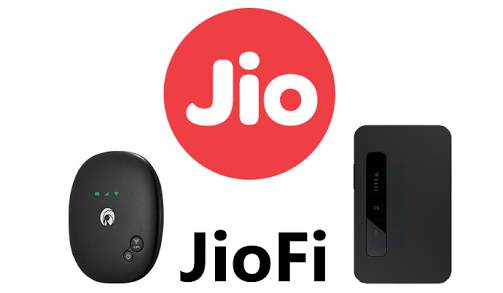 It is about how to make calls from your 2G/3G smartphone connected to JioFi Wi-Fi hotspot using Jio Join App. Below is a precise tutorial about how to use Jio Join app to make HD calls on your 2G/3G handset. Connect your 2G/3G handset to Jio-Fi 2 Hotspot using Wi-Fi. Make sure you have downloaded MyJio and Jio Join app on your smartphone from Google Play Store. Launch My Jio App. You will be asked to sign in, sign up and skip. Since you are already connected to Jio-Fi 2, hit the skip button. You will be automatically signed in using SIM card entered in the JioFi 2. Now launch Jio Join app. It will also login using the Jio number inserted in JioFi device. Grant permission to make calls, messages and access contacts to the app and you’re good to go. Making HD phone calls using Jio Join app is easy as you just have to launch the app on your device and head over to dealer on the welcome screen. Search from contact list or enter a contact number and press call icon. Apart from HD voice calls, there is also an option to place video calls.